“Mastermind” Harry Shilling and Michael Defraine were convicted of smuggling 9 machine pistols and 22 assault rifles plus ammunition from Boulogne to a deserted wharf near Cuxton. Their operation was monitored for weeks by the National Crime Agency after a tip off by Kent Police. The gang were arrested last August as they loaded their deadly haul into a van at Trenchman’s Wharf. Displaying an appalling ignorance of nautical matters, the Daily Telegraph reported that their “yacht” was “sailed” from Boulogne to “Rochester Marina” by “boat expert” David Payne. Peel Ports have issued a Notice to Mariners stating that from 18 April 2016 lifting operations will commence on the Medway Valley Crossing. This work will start the process of removing the temporary air draught restriction. Safety boats will be positioned to marshal the area during lifting operations. 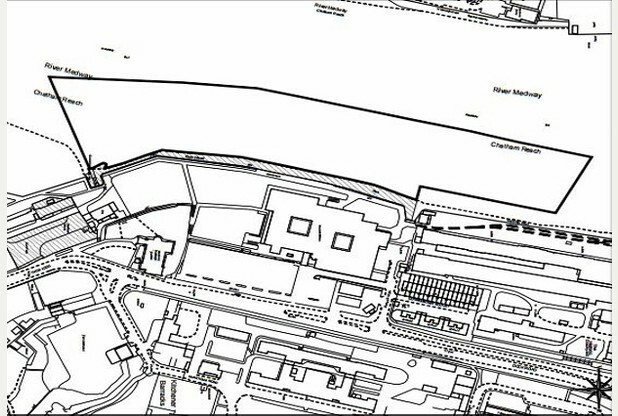 Any vessel planning to navigate under the Medway Valley Crossing shall give prior notice of their intentions by contacting BAM Nuttall Limited on 07921 517991 or 07771 913923. Reps from big brands will be giving special deals, advice and demonstrations of the latest in electronics from Icom and Raymarine. Along with offering free lifejacket checks all day, Suffolk Marine Safety will also be giving a live Seago liferaft demonstration at 11:30am with instruction on how to prepare and deploy your liferaft should the worst happen. 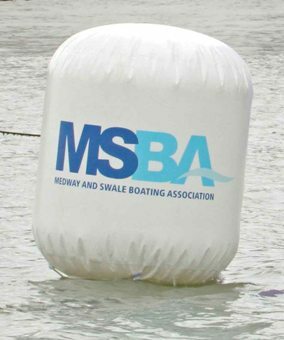 Suffolk Marine Safety and Seago will be guiding you through exactly how to use a liferaft to stay as safe as possible should you get into trouble. 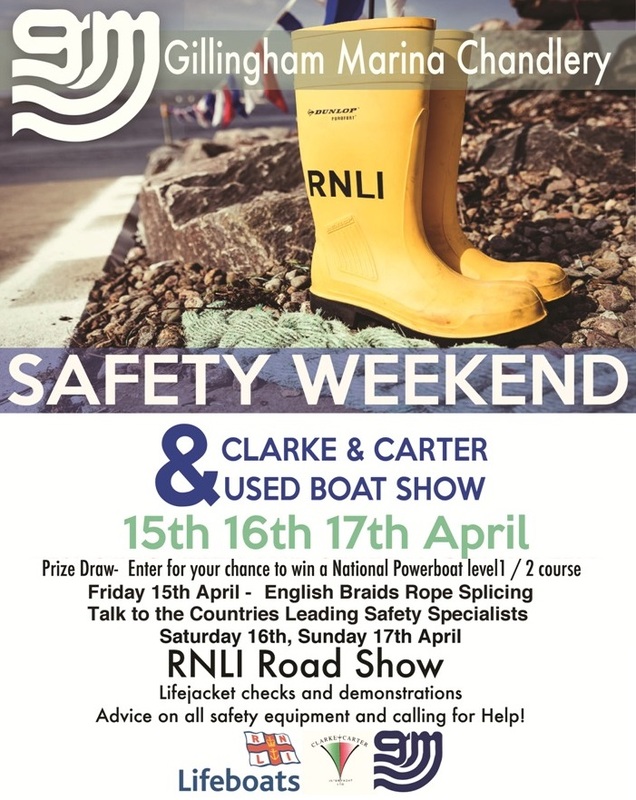 We’ll also be giving away a Seago Lifejacket to someone in attendance for the demonstration!